A brand is nothing without a loyal group of customers who have full faith and trust in the brand as well as the products and services it offers. Having good customer relationships is one of the pillars of successful brands. However, gaining the trust of your targeted group of customers and increasing your brand popularity is not an easy task and it can take a long time. One of the ways to do this is through social media that large community with millions of users passing through every day. Social media is a great way to gain brand equity quite easily. You can even do promotions for your new product launch or an upcoming event of your company with the help of social media sites. Instagram is one of the most popular social media platforms. It was launched in the year 2010 and is a popular photo-and-video-sharing website. Instagram has approximately 500 million active users. As many as 90 million photos and videos are uploaded to Instagram every single day making it the largest photo-sharing website. 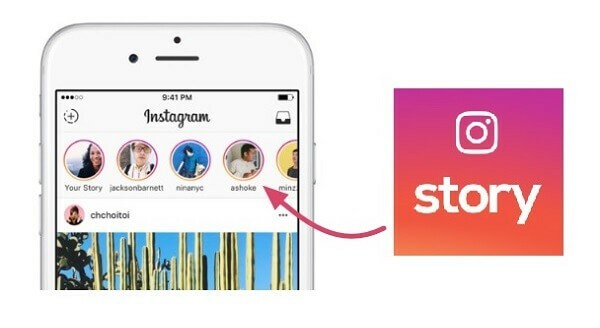 A few months back Instagram came out with a new feature known as stories which can be used to share a photo or video to all your followers or to a particular person. The specialty of stories is that it is shown in a highlighted manner at the top of the news feed and disappears after 24 hours. 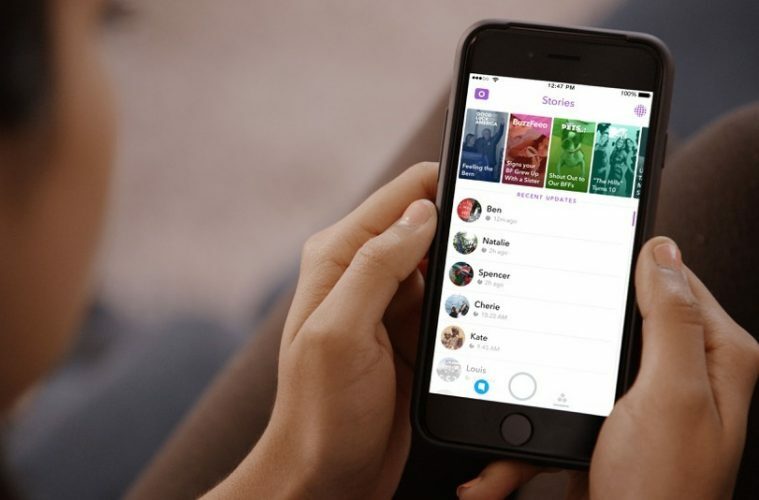 The stories became widely popular in just three months with 100 million users every single day. Instagram stories can be effectively used by a brand for doing visual promotions of their latest products. You can use this method to directly connect with your audiences and keep them updated. 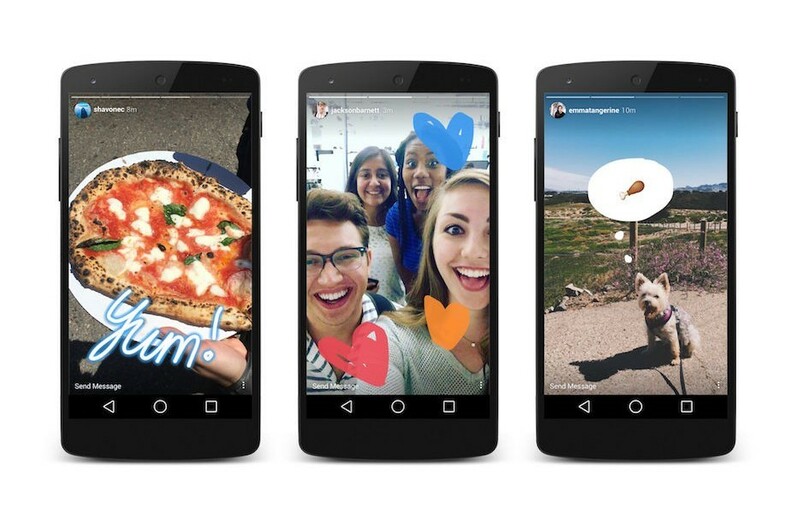 Here are some methods a brand can follow to leverage Instagram stories. If your company is having an upcoming event it is the right time to put Instagram stories to work. It is a great way to do the promotion of the event among your followers and create a buzz. Instagram stories disappear in 24 hours leaving empty space for something new and interesting. Another way to use Instagram stories to increase the sales and popularity of your brand is through delivering special offers. You can post a photo or video to the stories highlighting a special deal or discount along with a message that the deal will expire as soon as the story disappears. This prompts the customer to purchase the product because of a scarcity of time. Adding a link to your story which will take the buyer directly to your website or app from which they can purchase that particular product works even better and the tool of scarcity motivates customers to make the purchase decision. Big Brands are known to create a lot of buzz around new products. They create suspense among customers who then eagerly wait for the launch day. Big brands can make a profit of millions of dollars within the first few days of the product launch. You can even use the same formula, just strategically leak a bit of information about the new product along with its benefits while keeping other things secret. As the launch day comes closer create a story disclosing some more interesting information related to it. Instagram stories can be used to ask your audience questions. If you are confused and need help in deciding something you can take the help of your customers by asking them to comment on their opinion. This is a good way to get in touch with them directly. It is always a good idea to keep your audience entertained. 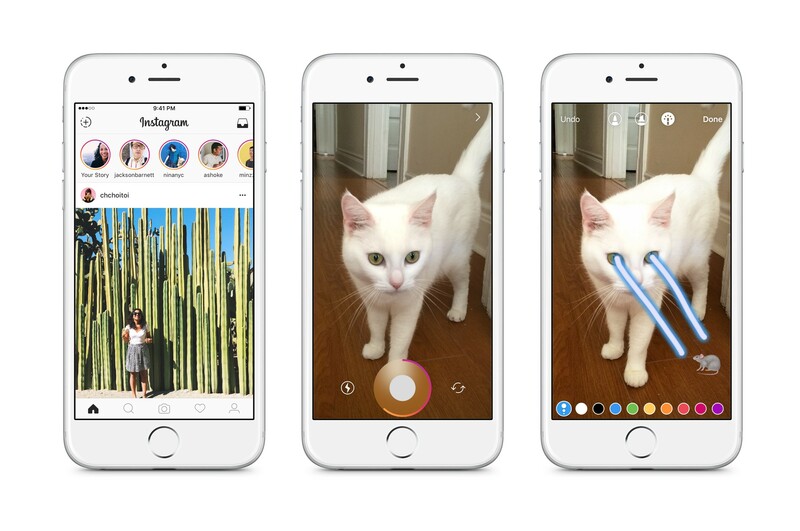 Instagram stories can be made more engaging and interactive by playing simple yet exciting games with your audiences or followers. You can have them play something like a scavenger hunt or a word search. Sharing freebies with your audiences like a discount coupon is a great way to keep them engaged. Host a contest using stories and later you can post another story congratulating the winner of the contest. Instagram can be used in an endless number of ways for the promotion of your brand. It opens up a whole new world where you can get in direct touch with your customers. James Tredwell is a Technical SEO and Content Developer with Hopinfirst.com, one of the top iOS app development company. James is passionate about SEO, Technology and management and blogs frequently on the topics. Next ArticleHow Do Facebook, Google, and Amazon Plan to Solve the Problem of Storing Big Data?